Last Friday morning an IDF soldier was the victim of a terror attack in Beit El and is in critical condition. The terrorist infiltrated an IDF army post and bashed the head of the IDF soldier with a rock and also stabbed him with a knife. 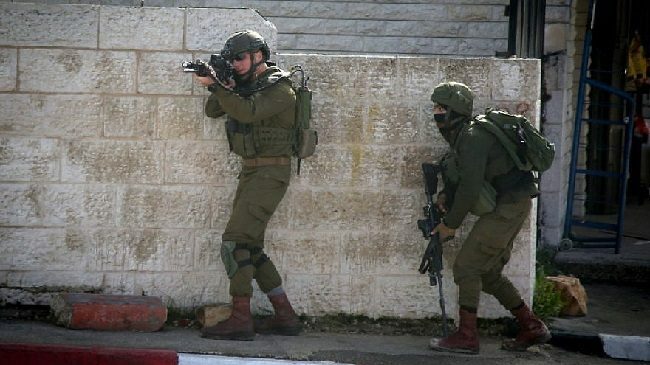 Security forces arrested an additional 40 Palestinians in connection with last weeks string of attacks and for subsequent riots overnight last Friday. According to the IDF, 37 of them are Hamas operatives. Israeli Ambassador to the UN Danny Danon called for the UN Security Council to discuss last week’s attacks in Israel, recognize them as terrorism and condemn them immediately.